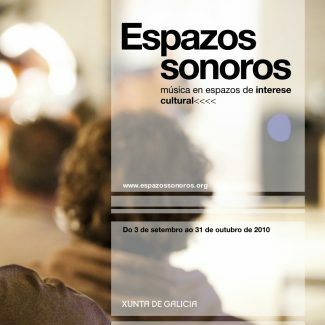 2008: ZU, Nacho Vegas, Christina Rosenvinge, La Bien Querida y Johann Johannsson. 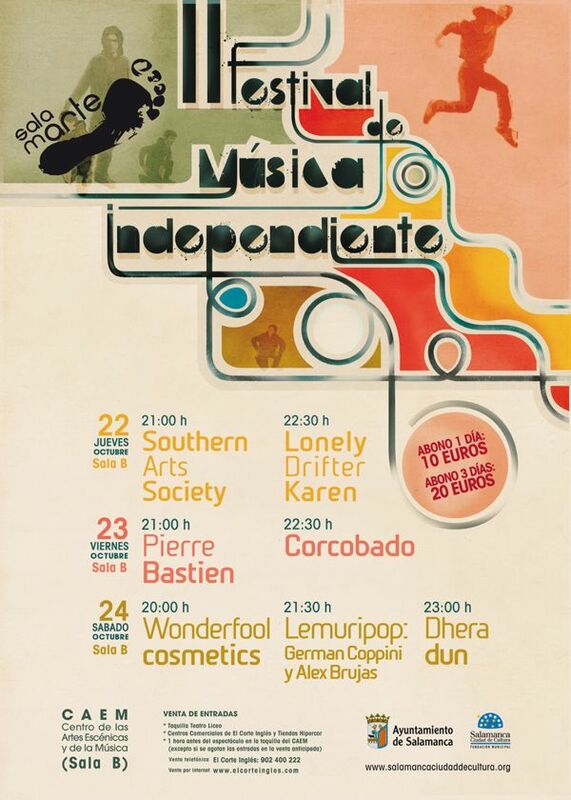 2009: Southern Art Society, Lonely Drifter Karen, Pierre Bastien, Corcobado, Wonderfool Cosmetics, Lemuripop. 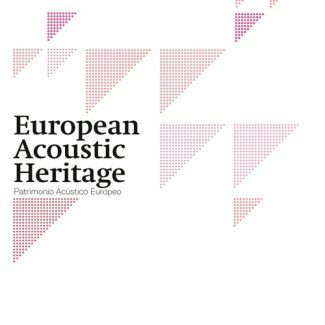 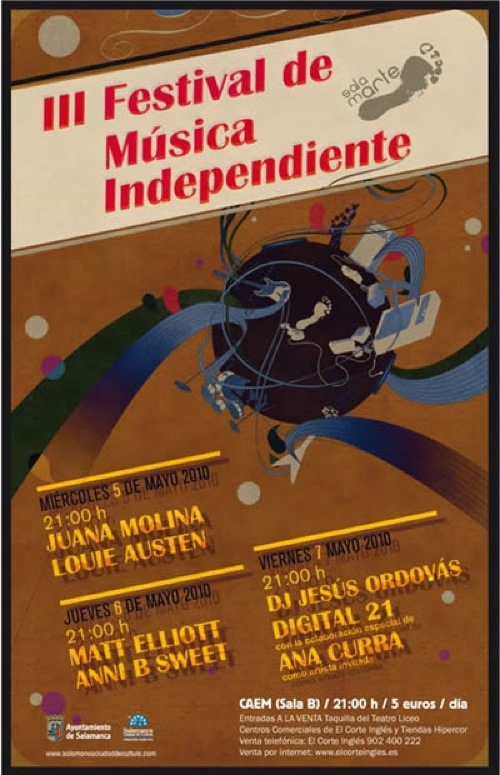 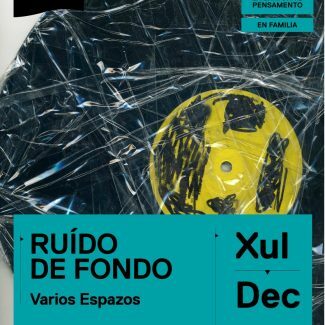 2010: Juana Molina, Louie Austen, Matt Elliott, Anni B Sweet, Dígital 21 + Ana Curra, Jesús Ordovás.